​Super markets and shopping malls​ have very advanced computer systems to handle the customer relationship with their customers who go under the common phrase, CRM (Customer Relationship Management . such advanced systems are very costly and privileged only for large companies. 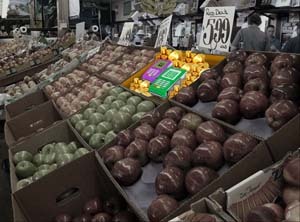 ViA takes this now to a new level and makes it available to the small shop and the street sales person. Customer Relationship Management (CRM) is a a way on how you as the small shop owner can handle your relationships, communication and interactions with your suppliers, existing customers and possible also potential customers, if such options are being subscribed. 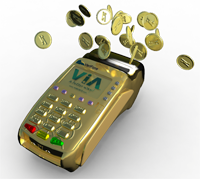 The ViA Cashier Management Solution (ViA CMS) is a combination of several of functions which in the common industry has many name. 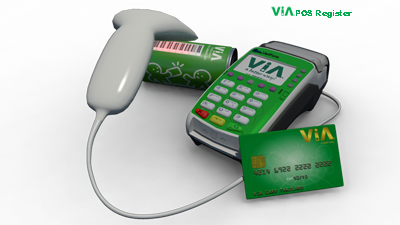 ViA is asking and listening to our Merchants, the small shop-owner, the shop-kepers and the staff in the shop and from such communication and response, the ViA Team always try to quickly arrange or develop solutions to requested demands, solving your needs and making your business more profitable and more effective. Implementing the ViA Cashier Solution and ViA SMS let you focus on the right things and starting to use sales and marketing tools and more over, starting to earn new revenues from knowing what you sell to who, together with your valuable customers. This will result in even a higher loyalty and build new Trust-Chains with your customers.